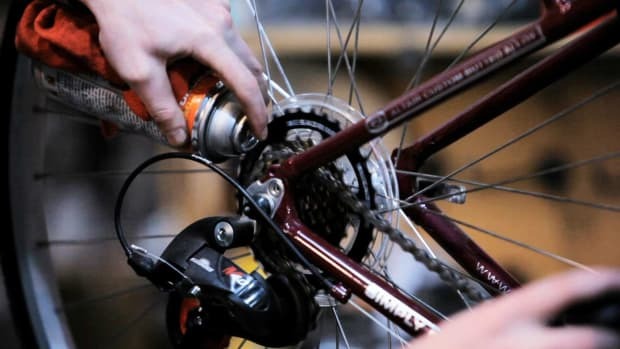 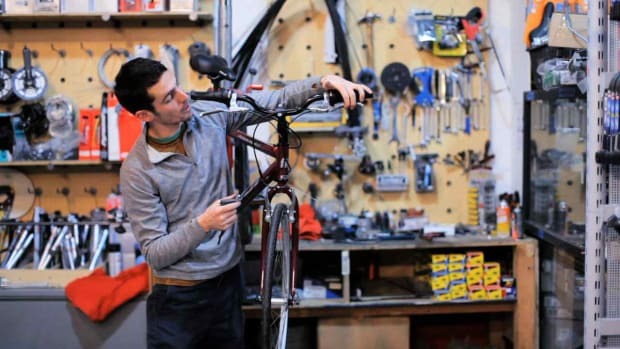 Learn how to clean a bike chain, adjust bike brakes, and identify bike parts in this bicycle maintenance guide from Howcast. 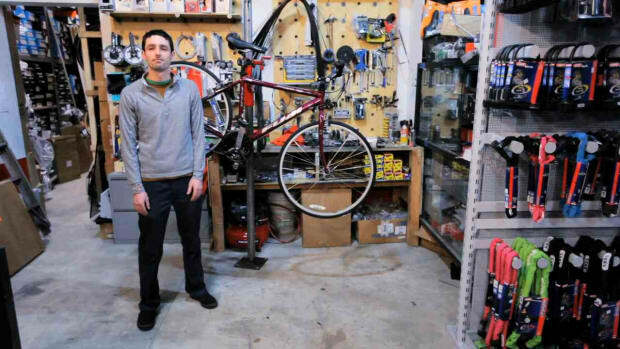 Jesse McDonough is a New York City bicycle tour guide. 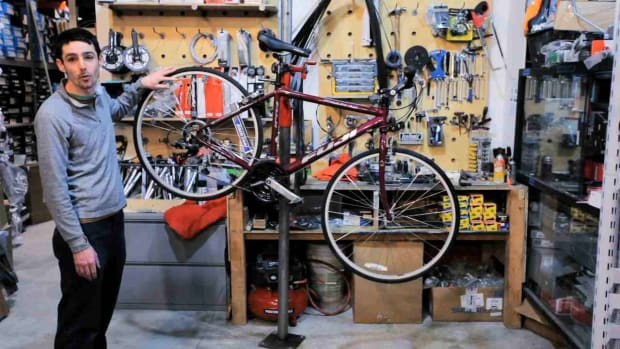 He has worked as a bicycle messanger in San Francisco and Washington D.C.